﻿ Gulfood Manufacturing to inspire professionals and trigger the trade! Home / Interviews / Gulfood Manufacturing to inspire professionals and trigger the trade! 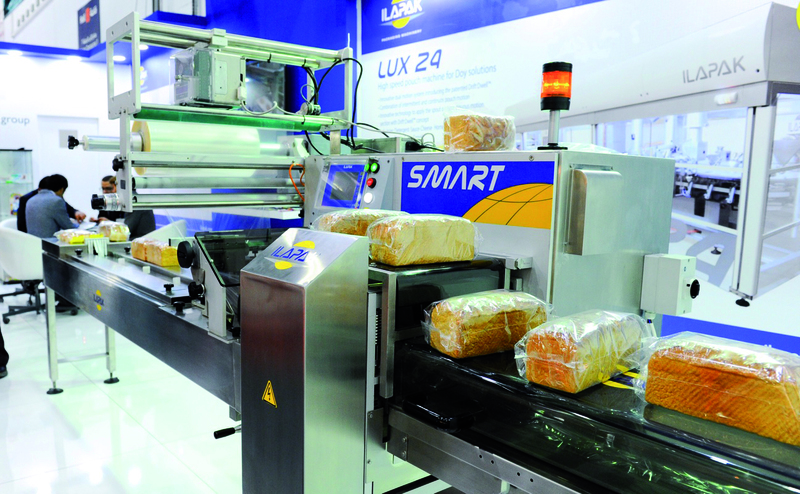 Gulfood Manufacturing to inspire professionals and trigger the trade! Gulfood Manufacturing welcomes industry professionals, manufacturers and solution providers from around the world across three days of business-intensive trading, networking and learning. The current F&B landscape is undergoing constant change. Latest innovations and disruptive technology is paving the way for leaner production, automated operations and optimized processes. 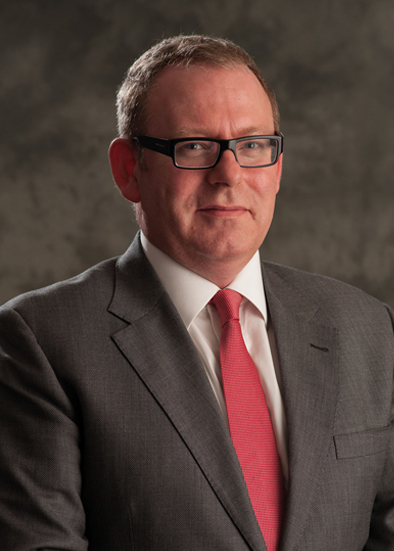 We made an exclusive interview with Mark Napier, Exhibitions Director, DWTC, and Show Director, Gulfood Manufacturing about the details of this year’s edition of this important event. What do you have new at GM this year? The fourth edition of Gulfood Manufacturing will welcome more than 1,600 local, regional and international, suppliers and industry service provides from more than 60 countries, across more than 80,000 m² of exhibition space in 13 halls at Dubai World Trade Centre. 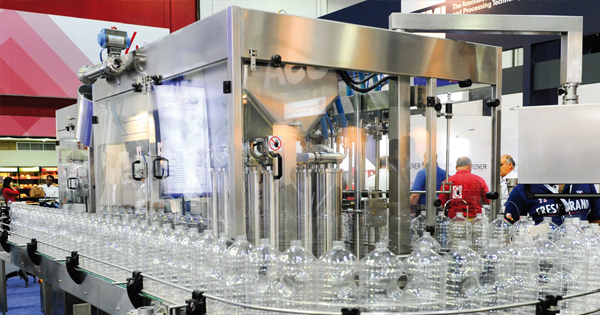 Also new this year is the introduction of Automation & Controls sector, a dedicated segment offering a comprehensive range of automation solutions for food and beverage manufacturers, highlighting the increasing role of automation and robotics in the food supply chain. This year’s show will witness the first Gulfood Manufacturing Industry Excellence Awards, which will recognize and honor best practices and innovation within the food manufacturing industry value chain in a glittering ceremony on the evening of 31 October. Additionally, the Innovation Tours will provide visitors a rare opportunity to experience latest innovations and the best food production machinery in operation in the region’s most progressive food factories. We know that GM is a truly international show. How is its internationality this year when we compare previous editions from the standpoint of exhibitors? Can you detail foreign participations? From how many countries do you have exhibitors, how many national pavilions, etc.? In terms of international participation, Gulfood Manufacturing 2017 will feature exhibitors from more than 60 countries, including 30 national pavilions. All major manufacturing countries will be present at the show, including Turkey, Austria, France, Germany, Italy, Korea, Malaysia, Spain, Switzerland, Taiwan, USA and the UK. How is Turkish participation for last 5 years and how is it this year? Is it the largest foreign participation as last year? 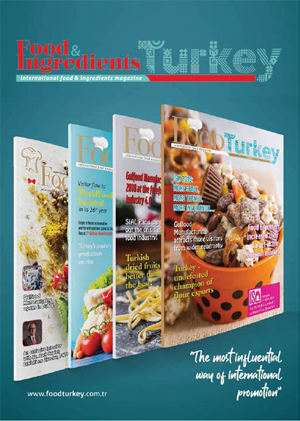 Turkey is one of the leading countries in agriculture and, with more than 150 Turkish companies participating at Gulfood Manufacturing it will have its largest presence ever covering over 3,500m2 of exhibition surface with exhibitors showcasing their latest innovations, products and services across various sectors of the show. 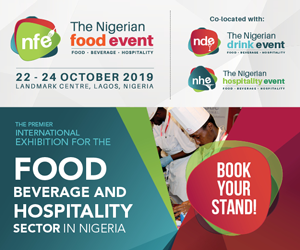 It is testament to the growth of the show and its strength that leading food producers and service providers around the world identify it as crucial to their business strategy. Italy will have its largest participation to date, while China will also roll out its largest ever participation. Where do you position your show when compared with other FB shows around the world? 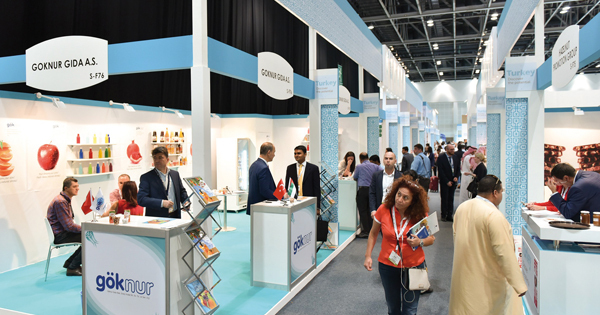 Gulfood Manufacturing is the region’s biggest food and beverage processing industry event connecting 1,600 suppliers from 60 countries, and it has a world-class global visitor profile. With exhibitor participation across continents, from the Far East to the West Coast of the USA, its reach is truly global, with leading companies eager to demonstrate how they have the solutions and services to meet the needs in this region and beyond, across all five dedicated sectors, including Ingredients, Processing, Automation and Controls and Supply Chain Solutions. In addition, throughout the three-day event, the Gulfood Manufacturing Business Talks will feature a line-up of globally renowned industry experts; discussing practical tips and techniques to enhance business performances. All these assets mean Gulfood Manufacturing is one of the leading food and beverage trade shows on a global scale. Do you have any future plans for the show? We constantly strive to innovate and evolve the show in order to ensure that we deliver the best each year. Once this year’s show begins, work will begin on the 2018 show. We have already started conceptualizing and planning for the 2018 edition of Gulfood Manufacturing, which will mark the fifth consecutive year of the show. It goes without saying that exhibitor and visitor feedback is vitally important to our progression and our future as we continue to service this rapidly growing industry.